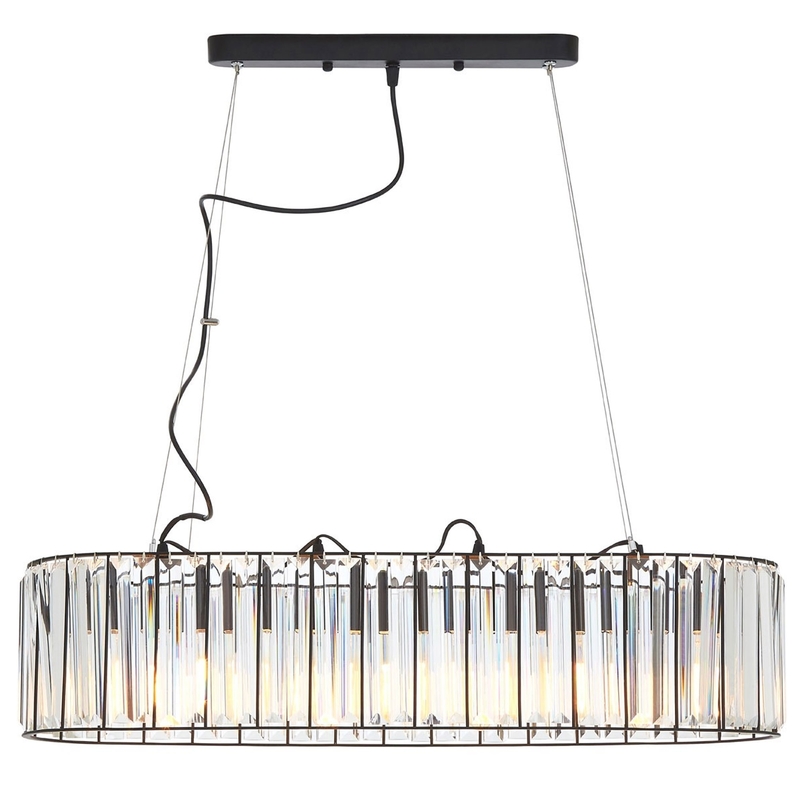 Add a contemporary style to your home by introducing this magnificent Akiko 4 Bulb Pendant Light. This pendant light has a wonderful design that'll be sure to stand out and impress, whilst creating a modern atmosphere in any home. The contrast of the black iron top and the clear glass base adds to the products contemporary style.